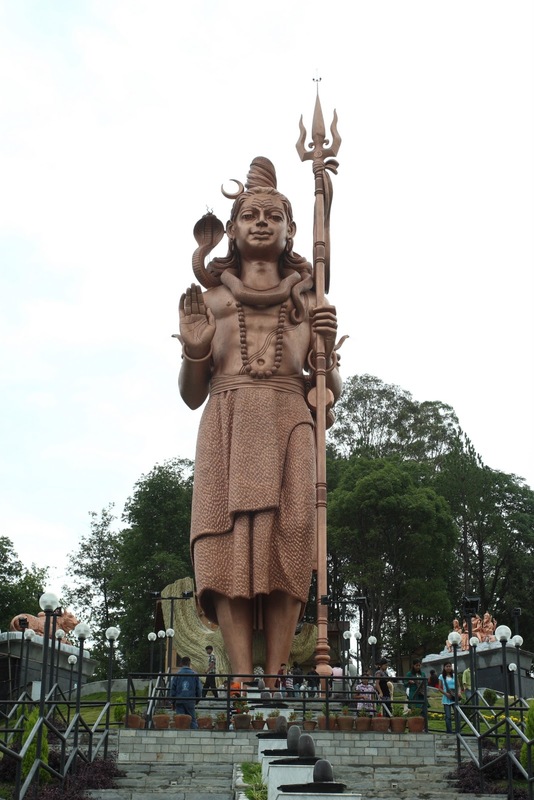 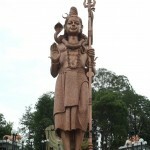 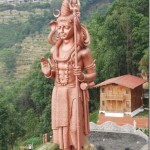 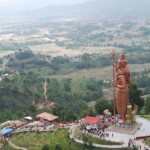 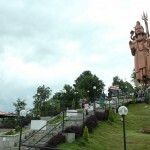 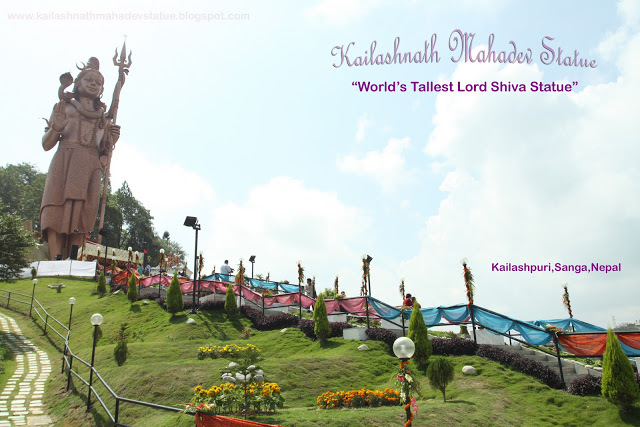 Kailashnath Mahadev Statue (कैलाशनाथ महादेव) is the world’s tallest Shiva statue; according to the List of statues by height, Kailashnath Mahadev is the world’s fortieth-tallest statue, four places below the Statue of Liberty. 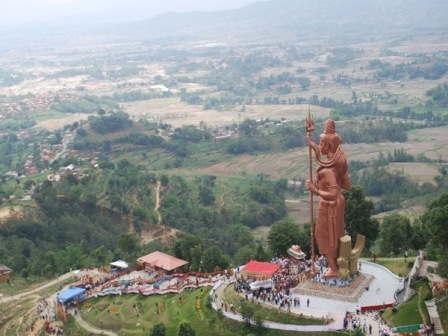 It is situated in Sanga, the border of Bhaktapur and Kavrepalanchwok districts in Nepal which is about 20 km from Kathmandu. 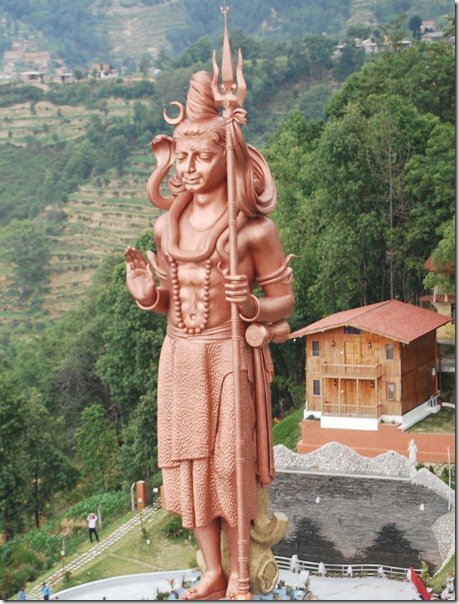 The statue is 144 feet high and made using copper, zinc, concrete and steel. 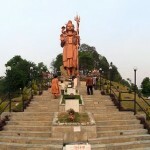 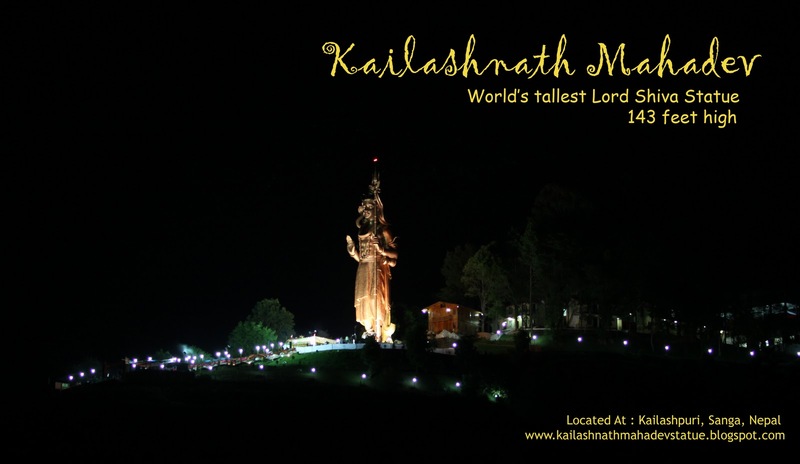 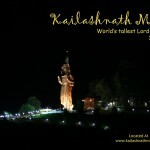 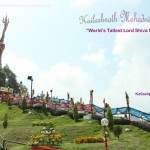 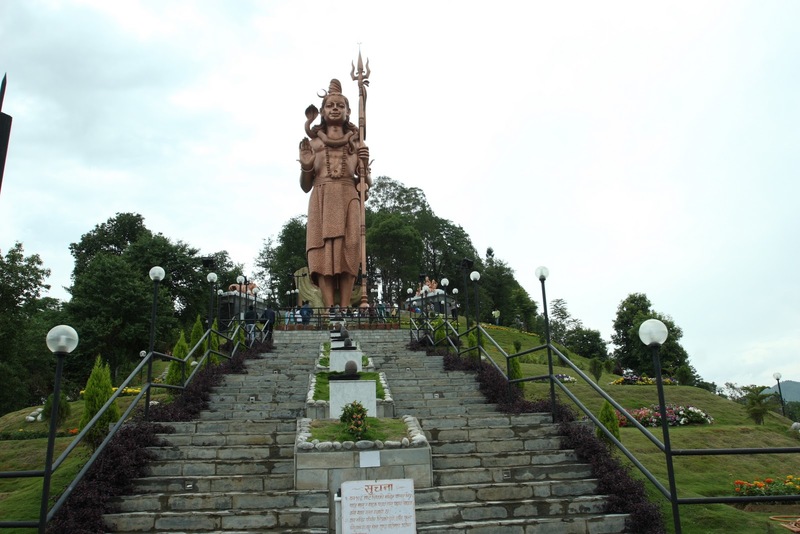 According to the List of statues by height, Kailashnath Mahadev is the world’s fortieth-tallest statue, four places below the Statue of Liberty. 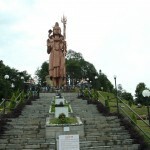 The construction of the statue began in 2004 and was completed in 2011. 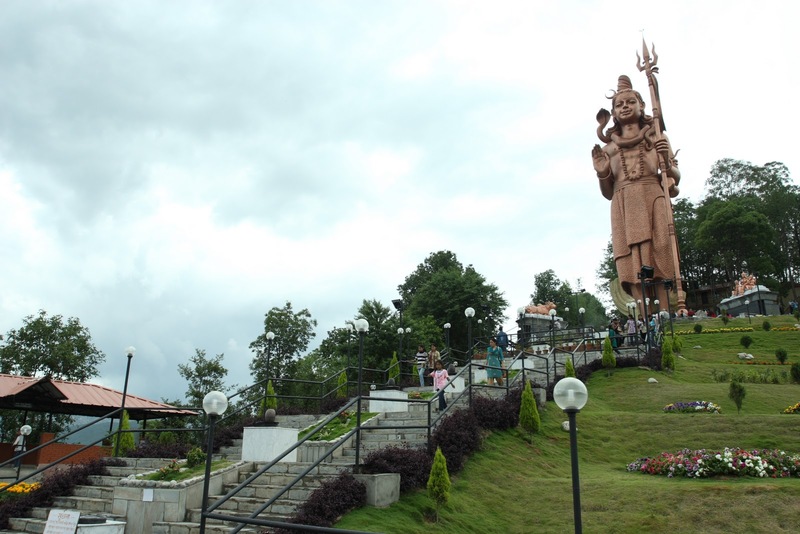 Kamal Jain and his company was the key contributor for the construction of this structure. 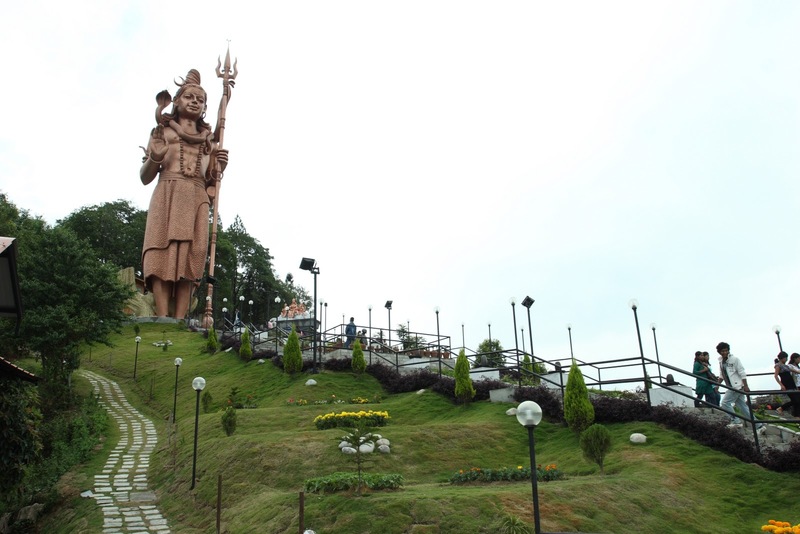 Kamal Jain is an entrepreneur who established “Hilltake” in 1992, a company dealing with several products such as Water Tanks, in Nepal. 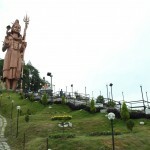 This statue is also promoted as an official marvel of the Hilltake Group as well as Nepalese engineering.